98 points Decanter Based on Touriga Franca with Touriga Nacional and Sousão. 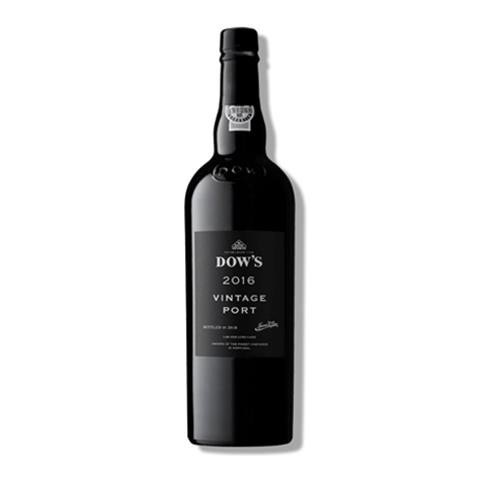 Tight-knit, with firm, rapier-like tannins on the palate – a ramrod all the way through with the opulence and flesh of the fruit on the finish. Fine-grained with great purity and expression. 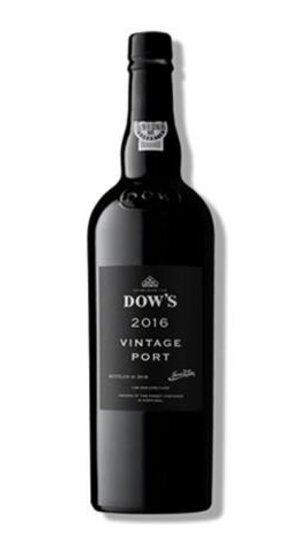 Leaner and much more restrained in style than others: the drier style of Dow works really well in ripe years such as 2016 (as it did in 2011). Outstanding wine for the long term.